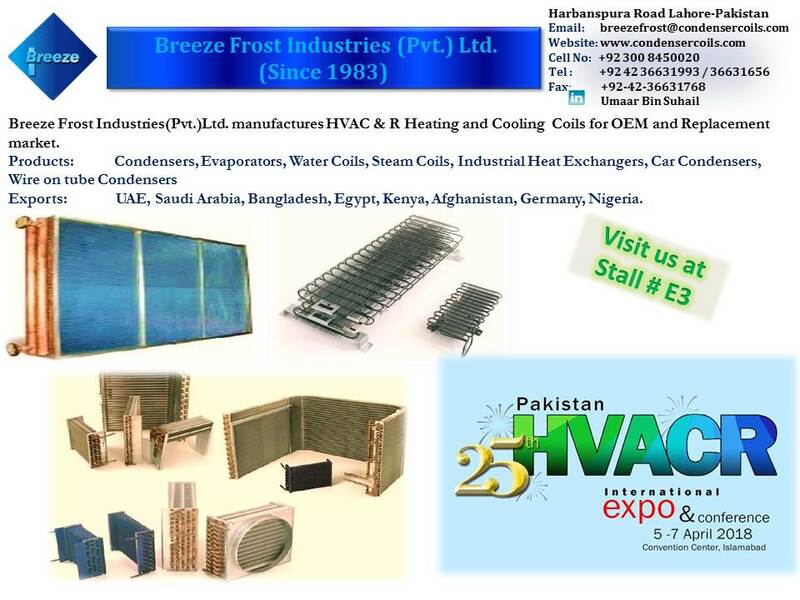 BREEZE FROST INDUSTRIES (PVT.) 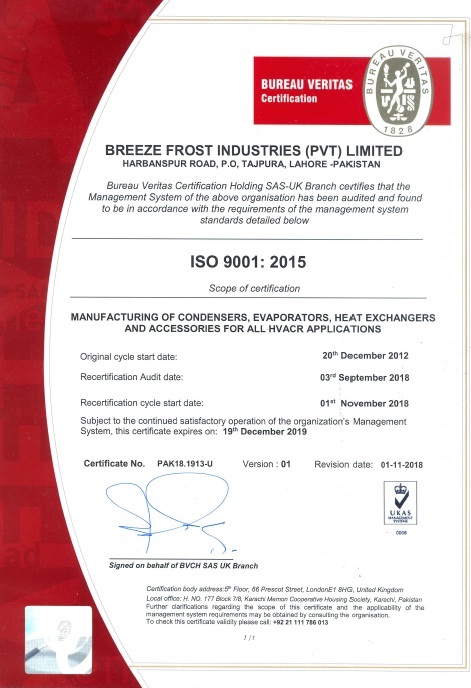 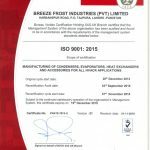 LTD.
We, Breeze Frost, proudly announce that our Quality Management system has been re-certified by Buearu Veritas in accordance with ISO 9001:2015 standard…….. 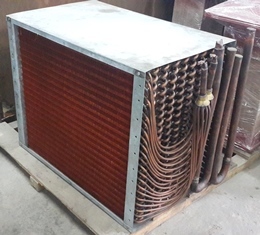 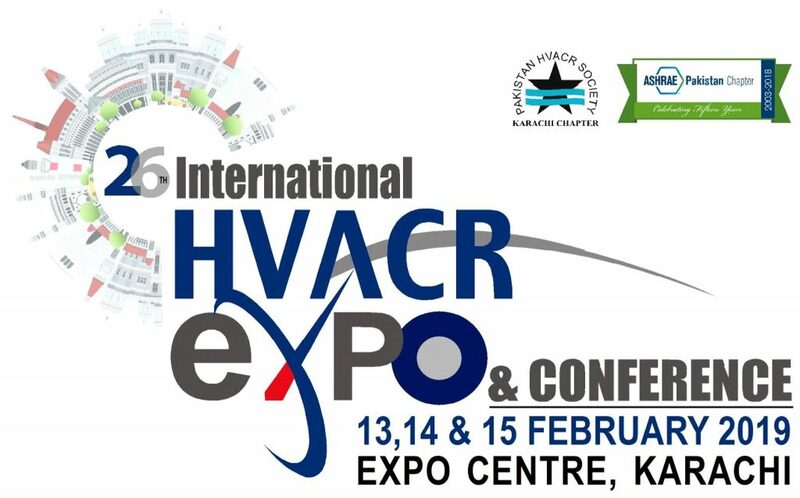 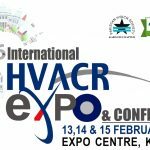 It is announced that BFI is participating in 25th Pakistan HVACR International Expo & Conference being held at Karachi Expo Center, Karachi, Pakistan from February 13th to 13th February 2019…. 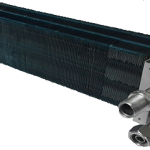 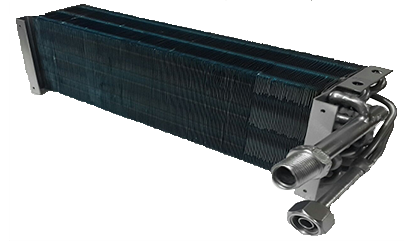 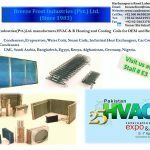 It is announced that BFI is participating in 25th Pakistan HVACR International Expo & Conference being held at Convention Center, Islamabad, Pakistan from April 05th to 07th April 2018…. 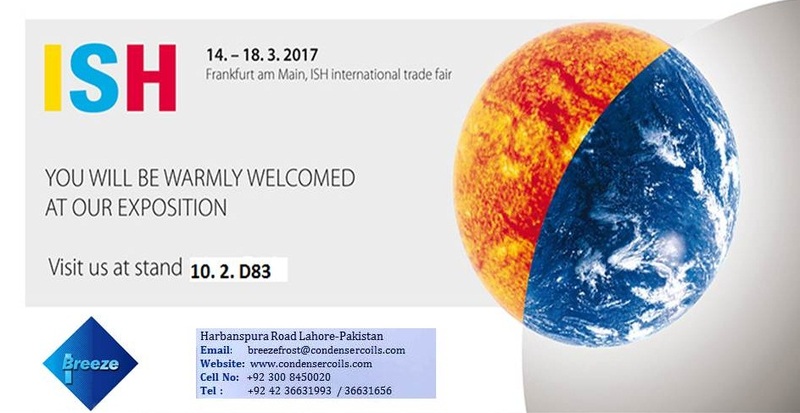 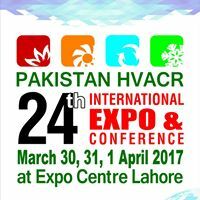 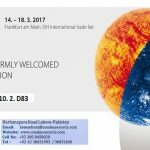 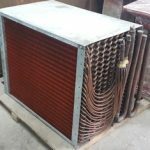 It is announced that BFI is participating in 24th International HVAC&R Expo & Conference being held at Expo Centre Lahore, Pakistan from March 30th to 01st April 2017….